Four years ago, RingCentral opened its Charlotte office to better serve East Coast customers and tap into the strong local talent pool. We started small with a team of just three people. In the first three years, we saw a 1,500% increase in headcount and now have over 100 employees in Charlotte. As someone who has been there from the beginning, it’s been a thrill to experience. When opening a satellite office, the challenge is finding the right balance between the overall corporate culture and the one that emerges when teams work together closely over time. It’s been amazing to see our Charlotte office culture take shape. The result is a highly collaborative environment in which everyone is willing to help each other and achieve and celebrate success together. We’re extremely proud of the strong culture we’ve built and to be a part of Charlotte’s thriving community. We were recently recognized by the Charlotte Observer as a Top Workplace. This is a direct reflection of the amazing people we have here who come in each day and bring their very best to work. I’ve been asked our secrets to success in growing a satellite office. While we’re the first to admit we don’t have any magic formula, here are four ingredients that have worked for us in creating a remote office where people thrive. Find great people and let them bring their best. Charlotte has a solid foundation of local talent that’s made finding amazing people easy. The hard part is creating the right environment for them to do great work. That requires cultivating a culture in which collaboration and excellence are at the core. Work closely with the home office any time there is an opportunity to do so. It’s important for satellite employees to feel tethered to the mothership. Whenever people from HQ visit our office, we go out of our way to make them feel at home and get to know their Charlotte teammates. Rely on face-to-face interaction whenever possible. We use RingCentral Meetings for video conferencing, which makes working cross-office feel much more personal and intimate. Unite headquarters with remote offices with technology that delivers a seamless experience. The right cloud communications and collaboration solution, shared across the organization makes it a lot easier to collaborate and get work done efficiently. Enabling teams with a unified app that includes team messaging, meetings, calling is key to a high performing team. I’m extremely proud of our Charlotte team and all that we have accomplished together in a short period of time. This Best Places to Work recognition is simply a first step. We have ambitions to not just be one of the best places to work but rather the best. We’re hiring – come join our fast-growing team in Charlotte and experience the Best Place to Work difference. 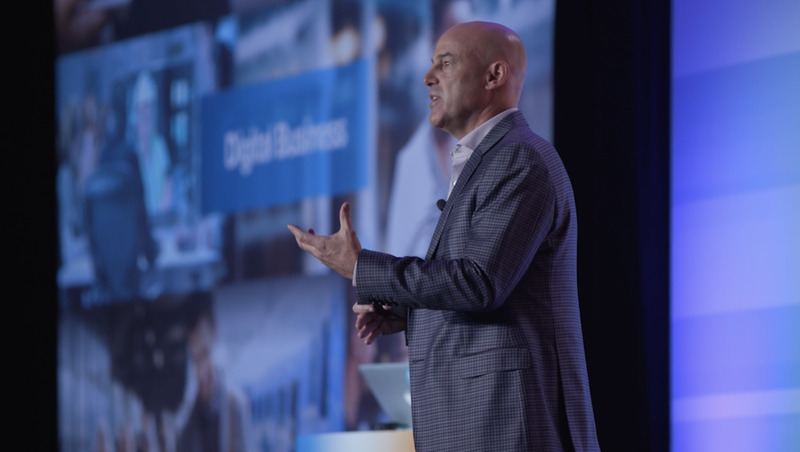 On day two of ConnectCentral 2018, IT leaders explored the impact of technology on employee and customer engagement. It was clear throughout breakout sessions and main stage presentations that when businesses invest in great employee experiences, they drive better customer experiences, and vice versa. Bestselling author and futurist Jacob Morgan shared how companies have a misplaced focus on lavish perks and benefits instead of culture, physical space, and technology — the actual elements that create a winning employee experience. Technology is a driving force in this equation, affecting a full 30 percent of the employee experience. Morgan affirmed that the future of work requires technology that enables seamless and simple real-time communications and collaboration at scale. Customers today expect to interact with brands based on their preferred mode of communication, whether that is phone, text, video, social media, email, chat, or another channel. Customer engagement over these digital channels has grown 63 percent in the last two years. This rapid proliferation of touch points has contributed to fragmentation as businesses struggle to keep up. RingCentral COO Dave Sipes unveiled a solution for overcoming these challenges: RingCentral Engage, a digital customer engagement platform that reduces complexity and centralizes response management for consistent communication regardless of the touchpoint through which customers engage. The clear opportunity for businesses today is to build amazing experiences for customers and employees, driving business value and customer satisfaction. 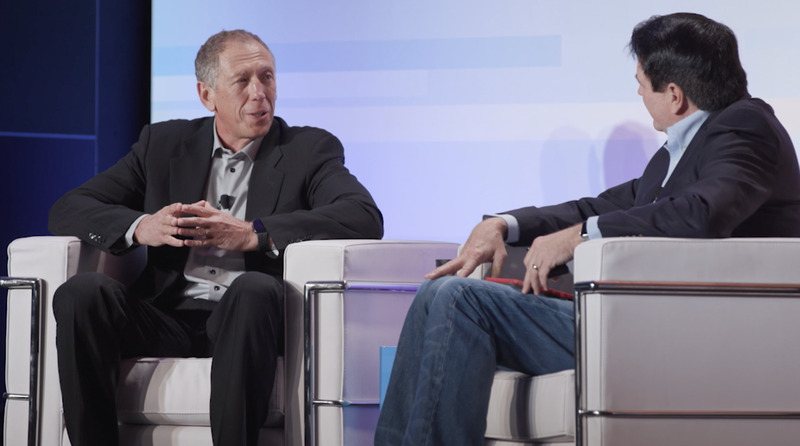 In his fireside chat with Aragon Research’s CEO Jim Lundy, RingCentral Founder and CEO Vlad Shmunis shared the vision that, regardless of how RingCentral grows, what really matters is delivering for the customer, and an engaged workforce is “table stakes” for executing on that vision. He sees the future as clear and non-controversial—legacy on-premises communications platforms will be replaced with cloud communications systems, because only native cloud technology enables both employees and customers to communicate effectively. 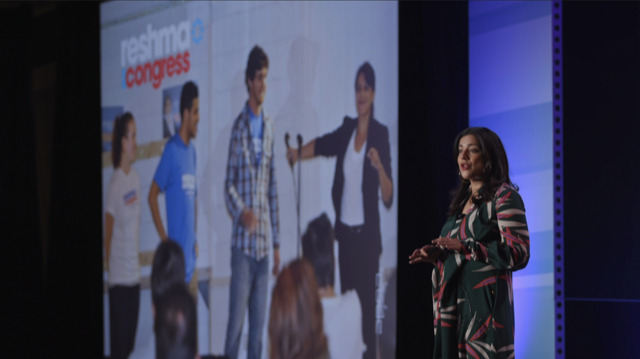 Reshma Saujani, founder of Girls Who Code, closed out the day discussing the importance of providing opportunities for girls to develop the skills critical for success in the 21st century. The national movement she has created is closing the gender gap in technology, with a goal of equality by 2027. 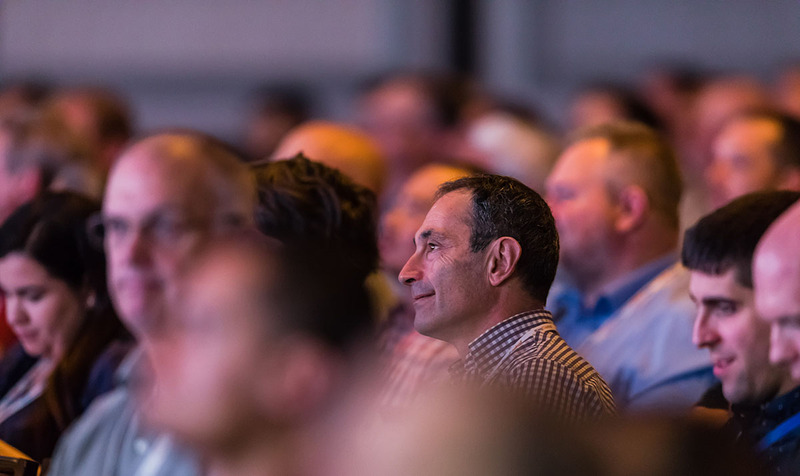 Check back tomorrow for key takeaways from the final day of ConnectCentral 2018, which features a keynote addresses from award-winning author Malcolm Gladwell and CEO of the Golden State Warriors, Joe Lacob. 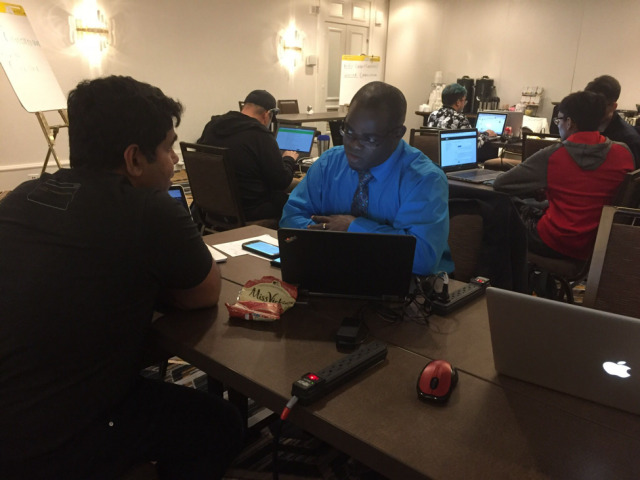 This year’s ConnectCentral, held November 12-14 in San Francisco, offers three packed days of education, connection, and conversation. We will be highlighting how communications and collaboration technology can unite people, businesses, and ideas in ways previously unimaginable. 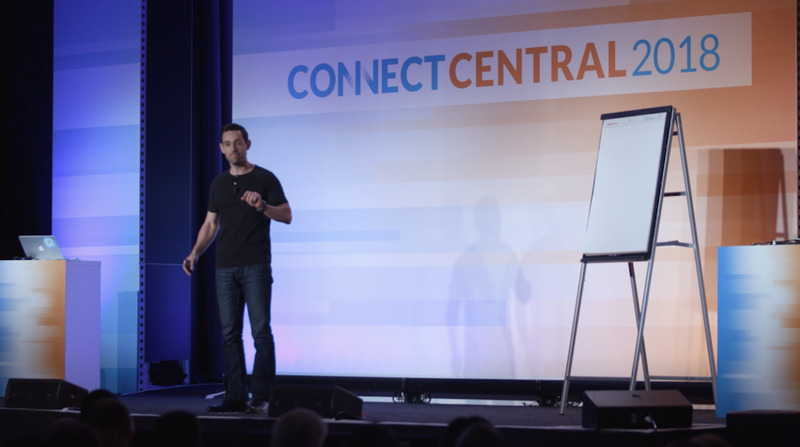 Keynotes at ConnectCentral are all about providing uncommon points of view and unique approaches to problem solving that spur new ideas for our attendees. This year’s speakers boast an impressive track record in that regard. Our featured keynote speaker, award-winning author Malcolm Gladwell, will bring his out-of-the-box perspective to ConnectCentral, as will our other keynote presenters, Reshma Saujani, founder and CEO of Girls Who Code, and futurist and best-selling author Jacob Morgan. 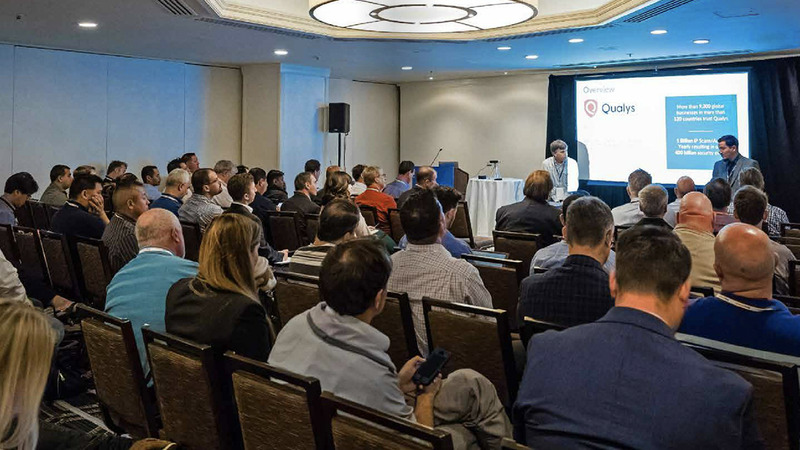 Detailed and focused breakout sessions are a hallmark of ConnectCentral, giving attendees an opportunity to leverage the perspectives of their peers, industry experts, and key RingCentral executives. The agenda contains topics ranging from strategies for transitioning to cloud technologies, maximizing platform value, to trends in collaborative communications. If you have a story to tell, submit speaker your application by August 31. For specific instructions on RingCentral products, RingCentral University sessions offer excellent hands-on training and best practices to help customers maximize the value of RingCentral solutions. Last year, more than 180 attendees responsible for managing their organizations’ product and solutions experiences participated. Two levels of classes will touch on everything from troubleshooting to deeper networking issues. Networking is one of the most important aspects of ConnectCentral 2018. 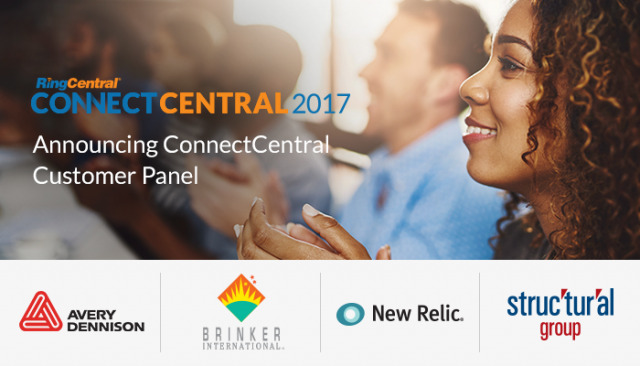 On November 12, RingCentral will host a night of cocktails, music, mingling, and more at the Mezz in San Francisco. We’ve also scheduled a networking event and scavenger hunt on November 13. This is sure to be a great event. Check back for more updates or visit connectcentral18.com. Ready to get started? Register by August 31 and receive $100 off. Do you have a unique story or experience to share? Does your work greatly impact your business or the lives of your customers? Are you passionate about the work you do and want to help others have an impact on their businesses? At ConnectCentral 2018, the premier cloud communications and collaboration event, we’re proud to offer two opportunities to share your story. Become an individual presenter or panel speaker. We want to hear stories about your company’s successes and advancements using communications and collaboration technology. All selected speakers will receive one complimentary admission pass. Submit your application by August 31, 2018. IT leadership involves much more than managing an organization’s technology infrastructure. It requires vision, the ability to spot opportunities and trends that could impact the enterprise in the future, and the decisiveness to act on them now. Being a true IT leader also requires the ability to bring together teams and departments across the entire enterprise—and possibly even customers, as well—to create more efficient and effective ways of working together. 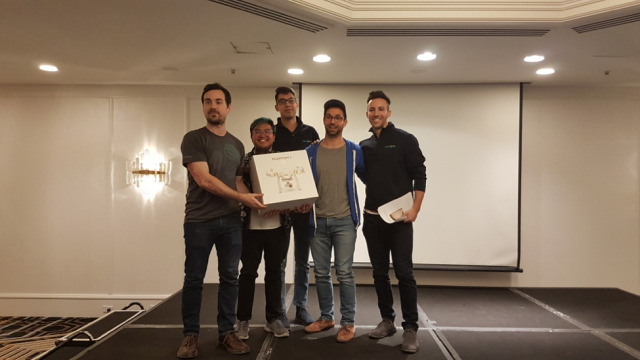 The ConnectCentral 2018 IT Leader Award recognizes a forward-thinking IT professional who exhibited these leadership qualities in the past year. To remain competitive in the modern business environment, organizations need to develop innovative approaches to IT and roll out those innovations rapidly. As communications technology becomes increasingly powerful and affordable—as well as more competitive—businesses can no longer afford to rely on outdated communications solutions, even if those solutions served the enterprise’s needs just a few years ago. 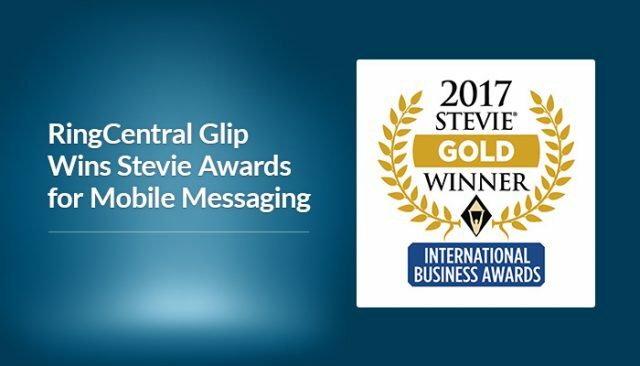 With this award, we honor a RingCentral customer leveraging our cloud communications solutions in innovative ways to benefit its business, its teams, and its customers. 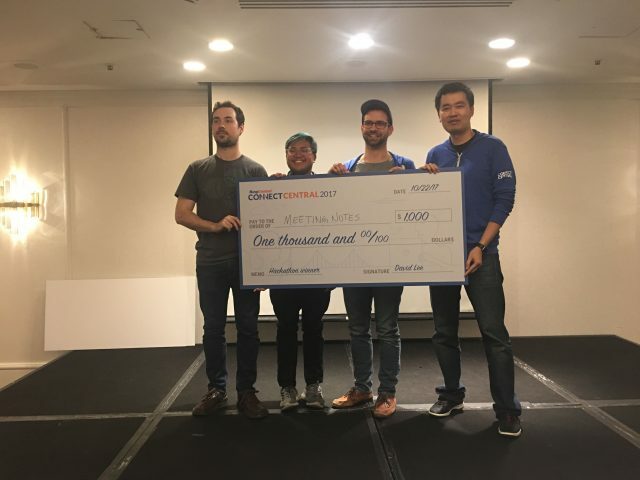 We’re extremely proud that RingCentral is used not only by hundreds of thousands of businesses around the world but also by many nonprofits and other organizations that are passionate about helping people and improving our world. 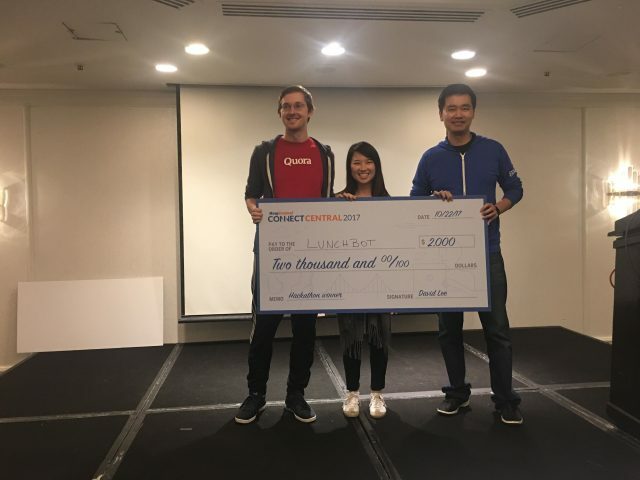 This award recognizes a RingCentral customer using our solutions to advance its laudable mission of service and giving back. Sometimes an organization introduces a new system, process, or tool that benefits the enterprise in ways that are more profound than you would expect, based strictly on the solution’s features. 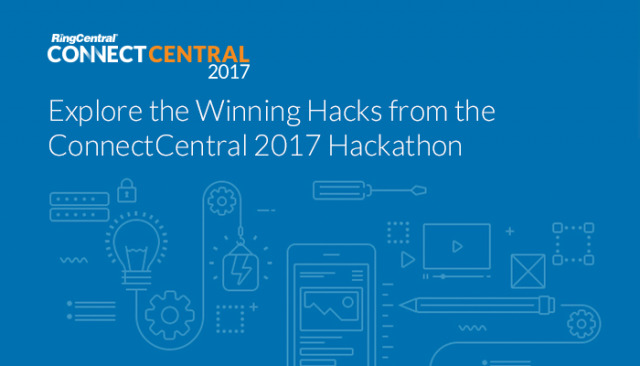 With the ConnectCentral 2018 Business Impact Award, RingCentral is honoring such an organization for leveraging our cloud communications solution in ways that inspire us—and that we believe will inspire you, as well. Women are ascending to the highest levels in virtually every industry—technology included. With the ConnectCentral 2018 Women in Tech award, RingCentral is proud to recognize a professional who exemplifies leadership and whose example can inspire other women to pursue their dreams in the tech field. Individuals may nominate themselves or can be nominated by a RingCentral Customer Success Manager, Account Manager, or Partner. Each winner will be awarded one free conference pass. We’d love to hear your story. Let us know how you or your nominee made a positive impact at your company by submitting your application by August 31, 2018. To learn more about ConnectCentral 2018, check out the ConnectCentral website or to get a peek at the type of experience you can have take a look the 2017 post-show magazine. You’ll see it’s an event not to be missed. Ready to make the switch from a traditional to cloud phone system? 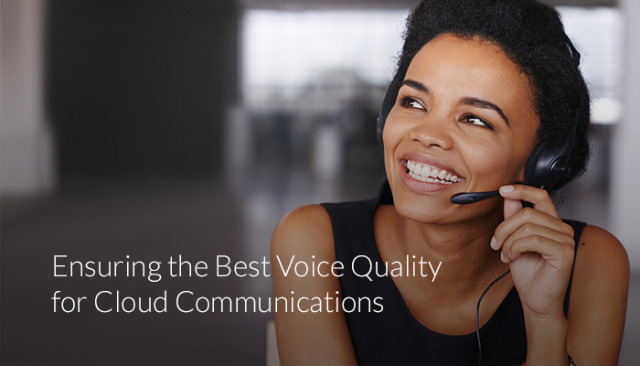 Learn more about VoIP services from RingCentral and get a guided demo today. 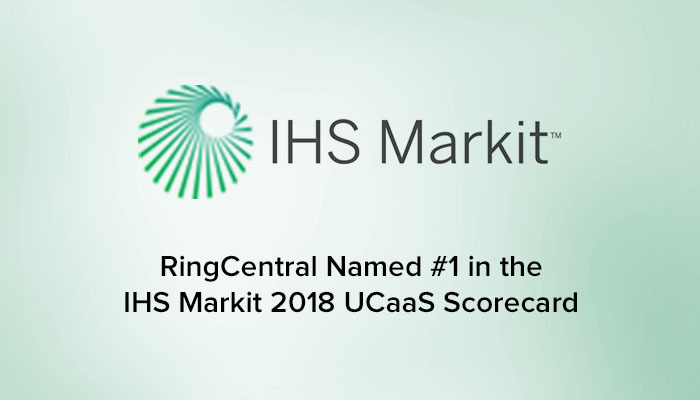 I’m excited to share that RingCentral has been ranked #1 by IHS Markit in the 2018 North American Unified Communications as a Service (UCaaS) Scorecard for the second year in a row. RingCentral is lauded for its #1 market share position, accelerated growth, product innovation, and continued momentum with global enterprises. This recognition is further proof that our strategy is working. Our Collaborative Communications solutions combine mobile-first voice, video, meetings, team messaging, and contact center solutions in a single global platform that can be consumed anywhere, on any device. This enables workers to communicate and collaborate the way they want and ultimately be more productive. According to a recent global survey conducted by CITE Research, 69 percent of workers waste up to an hour each day navigating between myriad communications apps, amounting to 32 days wasted per year. To counter this app fragmentation, 66 percent of workers said they want a single communications platform that will bring all modes of communications in one unified, intuitive experience. And that’s what we deliver at RingCentral. The recognition from IHS Markit further adds to our industry accolades from the world’s leading industry analyst organizations, including Gartner, Frost & Sullivan, and Aragon Research. For additional information, you can find a complimentary copy of the IHS Markit 2018 North American UCaaS Scorecard here. 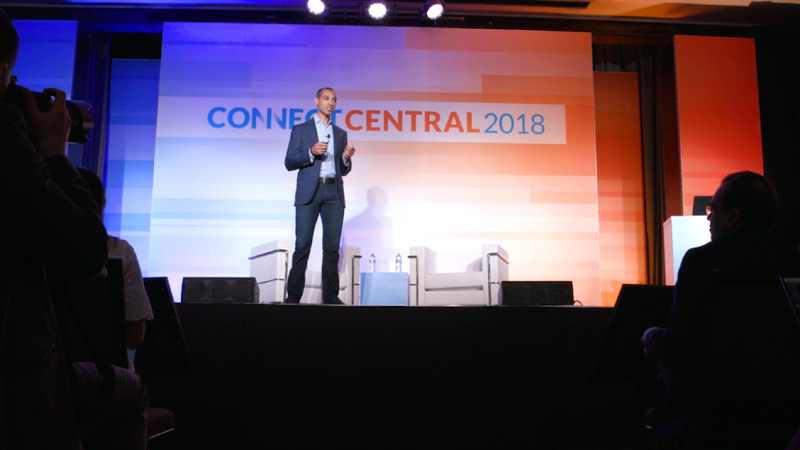 At Enterprise Connect 2018 RingCentral is delivering on its vision of collaborative communications by redefining the RingCentral Meetings experience. RingCentral Meetings is an integrated team messaging, online meetings, video conferencing, screen-sharing, and task management solution. Available stand-alone, the solution can be easily upgraded to the full cloud communications capabilities of RingCentral Office. 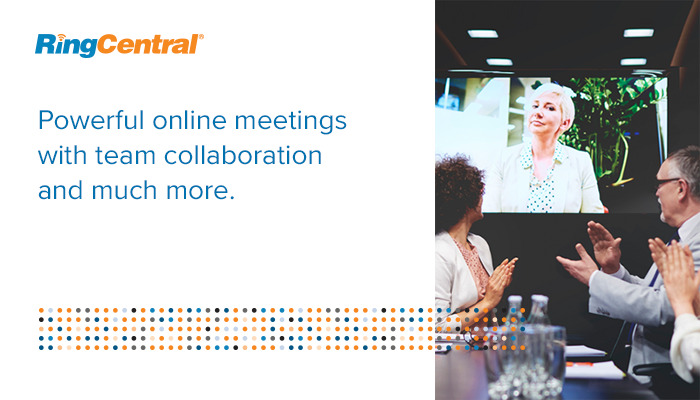 With the introduction of RingCentral Meetings, we are addressing a significant market need for an integrated, best-in-class video conferencing and collaboration experience so our customers can connect and collaborate from anywhere and at any time. According to Frost & Sullivan’s recent research, the total video conferencing market is expected to reach $11.7 billion by 2021, with rapid adoption coming from next-generation devices and cloud services that will extend the reach to a broad set of users. RingCentral Meetings is available in three tiers: Free, Essentials ($14.99/user/month), and Advanced editions ($19.99/user/month). To learn more, click here. To see the solution in action and to start collaborating today, stop by our booth #1907 at Enterprise Connect 2018! 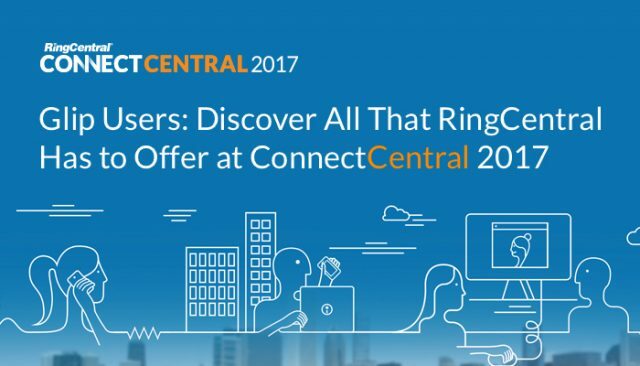 The third and final day of RingCentral’s ConnectCentral user conference focused on innovation achieved, under way, and yet to come. In addition to “sharing a vision and a strategy for collaborative communications, we want to show you how we’re bringing it all to life with a relentless focus on innovation,” Kira Makagon, EVP of Innovation at RingCentral, said in the day’s opening keynote. She also encouraged audience members to think of themselves as also “part of my team,” since customer demand determines what innovations are truly useful. 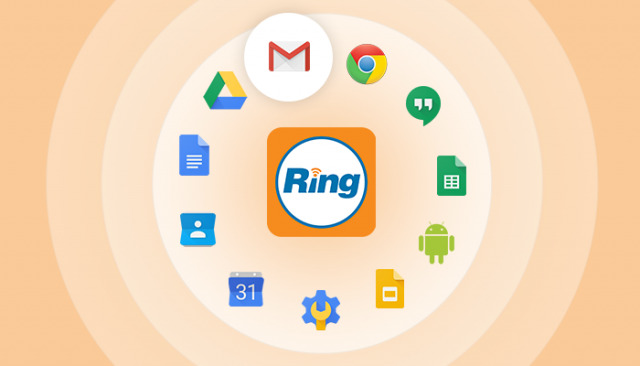 In addition to showcasing RingCentral’s latest cloud software, this was a day for showing off integrations like the latest RingCentral widget for dialing or texting from within Gmail and the potential of APIs such as the chatbot interface to RingCentral Glip. 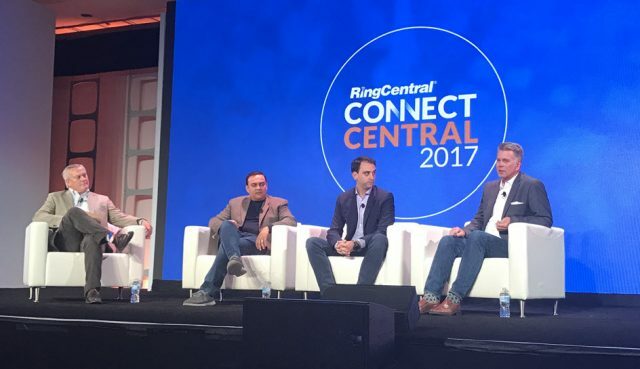 One of the most important ways RingCentral has been innovating is by rethinking the connection between communications and collaboration and providing new ways for workers to navigate smoothly between different modes of interaction. When Pastor in the role of IT manager gets a request from a store manager about adding accounts for new employees, which comes to him as a message in Glip, he quickly creates those accounts in the RingCentral administrative portal. He then calls the store manager, taking advantage of the click to dial function in Glip and integrated WebRTC dialing. Pastor learns of a more serious issue, a “wicked bad problem” with the digital store signage. That’s a problem he can’t solve himself, so he logs it as a trouble ticket in Salesforce. Through APIs, that trouble ticket in turn triggers a notification to the Glip conversation for the operations team responsible for new store openings. The operations manager needs to call the designer, an outside contractor, so he looks up the last email he got from her in Gmail. The RingCentral for Gmail widget in the sidebar looks up her phone number and presents him with a click to dial option. He also invites her into Glip as a guest user to make it easier for her to share a file with the correct store signage. Just to make sure it is correct, the operations manager invites her and the store manager into a video conference where they can make sure they all understand each other. Glip makes it possible to launch the RingCentral Meetings video call with one click, from the context of the team conversation. “The goal here is empowering teams to get to the bottom of things quickly, with seamless integration,” Pastor explained. The store manager, who is rarely at his desk, was able to participate in all these interactions through his phone while others were on their computers. Ultimately, the point is to speed resolution of business issues, such as solving problems at a critical time for a store opening, with smooth handoffs between RingCentral, Google, and Salesforce. “Ultimately, the goal is making you more successful,” Pastor said. In a panel discussion, representatives from RingCentral integration partners Google, Salesforce, and Okta said they shared the goal of allowing multiple cloud applications to combine to serve their joint customers better. Doug Chaney, VP Business Development for the ISV Partners program at Salesforce, said the ecosystem of cloud partners expanding rapidly and artificial intelligence is starting to play a bigger role in making them all work together. Pankaj Dugar, who leads the Alliance Tech Partners program at Google, agreed, although he said customers are tiring of the hype around API and looking for practical results. “If you talk to them about machine learning and productivity, what they want are really simplistic scenarios that they can go ahead and implement,” he said. 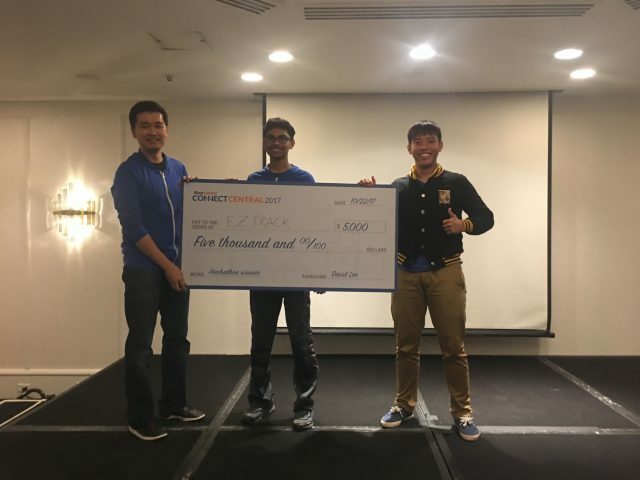 One partner showcasing its AI capabilities at ConnectCentral was Cloze with its smart chatbot integration with Glip and the RingCentral platform. Cloze CEO Dan Foody described his software as “somewhere between a CRM and a personal assistant,” a product designed to keep track of all your interactions with customers and potential customers across channels including email, phone calls, and social media. When the Cloze chatbot is connected to Glip, team members can ask questions like, “Who is the last person who talked to David Carr?” and get back a listing of the most recent email contacts as well as records from the RingCentral call log. Messages phrased as commands, like “Remind me to call David Carr tomorrow” can also be executed on the user’s behalf. RingCentral provides adapters for several popular bot software developer kits, including BotKit, the one Cloze originally started with. Foody said his developers have since factored out BotKit and connected directly to the RingCentral APIs, but he does recommend using a bot SDK to get started. Those resources give you a head start, but you will have to think through the many different ways someone might phrase a question and the follow up questions the bot might have to ask to clarify the request, Foody said. For example, “Remind me to call Dave” might elicit clarifying questions. For example: which Dave in your contact list are you referring to? And when do you want to be reminded? AI software can be trained to recognize a variety of forms in which a question can be phrased, but the software developer still has to take responsibility for training it properly. To respond properly, your software will need to be smart enough to identify entities such as personal names. That can be tricky, since the software may be good at recognizing common English names but not tricky Indian ones. Another example is you want your software to recognize the significance of dates, but it might be confused about whether “April Carter” refers to a person or a date. That is how innovation moves forward. At RingCentral, we are constantly striving to bring people closer together and streamline the way you work. One way we do this is by ensuring that all of your favorite applications work in harmony with your RingCentral cloud communications and collaboration solution. That’s why we’re excited to announce our native integration within Gmail. RingCentral for Gmail makes communicating with email easier. Users can transform their Gmail application, whether they are on their desktop, smartphone, or tablet, into a powerful tool that surfaces contextual information within an email. It’s now possible to access and message your contacts within the context of your email conversations, especially remotely. How does RingCentral for Gmail work? RingCentral for Gmail is an add-on found in the G Suite Marketplace that improves the user’s experience by intuitively displaying key information within Gmail message threads. Once the add-on is installed, users can see the online/offline status of RingCentral contacts, review recent call history, make outbound calls (requires RingCentral Mobile), and view and send SMS messages—all within an email. We are excited to strengthen our partnership with Google Cloud by extending our current integration points across the Google Cloud ecosystem. Other current features of RingCentral for Google Cloud include ability to make audio calls from within the Chrome browser, using Google account credentials for Single Sign-on, and even sending faxes from Google Docs. These capabilities, along with RingCentral for Gmail, are designed with the user in mind and to help drive personal as well as organizational productivity. 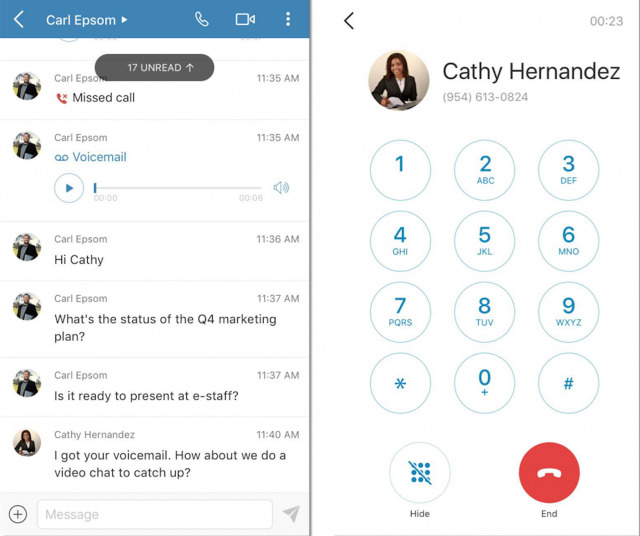 RingCentral for Gmail is available now for all RingCentral users. Click here to find out more and download the integration.